Stress, poor diet, medication, and chlorinated water, are all factors in daily life that disturb the balance of the digestive tract. Probiotic supplements repopulate the digestive tract with the healthy cultures needed to maintain proper digestive and immune health. A healthy digestive tract contains many strains of probiotic cultures. Thats why its beneficial to take a multi-strain probiotic supplement instead of a probiotic supplement with just one strain. Probiotics are naturally found in the human body and are safe and effective for even the youngest children. 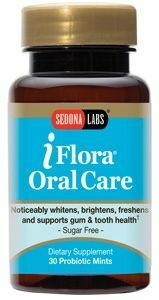 Sedona Labs Probiotics Products iFlora Nasal Sinus Support is clinically based and features 4 targeted probiotic strains plus N-Acetyl Cysteine (NAC), a powerful detoxifying antioxidant that works to break up mucus and help flush out irritants. 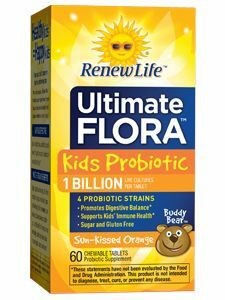 iFlora Kids Multi Probiotic features 7 age-appropriate probiotic strains at 8 billion active cells per serving, including B. longum BB536, a strain clinically studied to support children's beneficial flora in the large intestine. 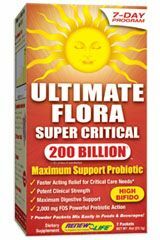 iFlora Multi-Probiotic formula features 16 probiotic strains and 32 billion active probiotic cells per serving plus non-gas forming scFOS prebiotic fiber for optimum synbiotic support. * ** Now with clinically researched probiotic strain, B. lactis HN019, to support optimal large intestine health and promote a healthy immune system. 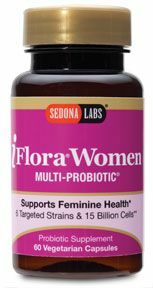 iFlora Women Multi-Probiotic features a specialized blend of 6 probiotic strains at 30 billion active cells per serving for powerful feminine health support. 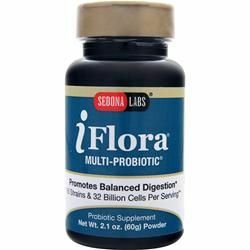 Why Sedona Labs Probiotics? 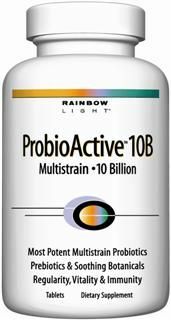 Over 20 years ago, the Sedona Labs company launched its proprietary multi-strain probiotic blend. 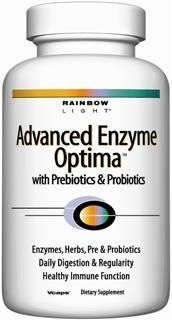 Today it is still the premium probiotic on the market for potency and effectiveness. 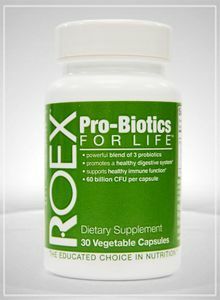 Research has proven that multi-strain probiotic blends are more effective than formulas with only one or a few strains. As a result, Sedona Labs has developed a specialized line of broad-spectrum probiotic blends to meet diverse health needs. The Sedona Labs professionals know that the process of making high quality probiotics is crucial to their viability and effectiveness. All Sedona Labs probiotics are formulated and distributed from Sedona Labs and manufactured in state of the art, FDA registered facilities. This attention to care ensures purity and freshness from start to finish; all Sedona Labs products are independently tested for quality assurance. What Are Probiotics? Probiotics are the natural cultures or flora necessary to keep the digestive tract and immune system functioning properly. Since a healthy digestive tract contains hundreds of different cultures, multi-strain probiotic supplements more closely match the natural ecology of the digestive system than probiotics with only one strain. Every day, the good, natural flora in the body is killed off by stress, poor diet, caffeine, alcohol, antibiotics, antacids, over-the-counter and prescription medications, chlorinated water, and a toxic environment. Taking a multi-strain probiotic daily supports a healthy digestive tract and immune system by supporting the natural flora that is often destroyed by daily living. What is a Synbiotic Formula? A synbiotic formula is a powerhouse combination of probiotics and prebioticsknown as food for probioticsthat supports digestive health. Prebiotics are so named because they pass through the digestive system and promote the growth of essential, beneficial probiotics within the digestive tract. Your Digestive System The digestive tract is essentially a tube that runs from one end of the body to the other. It is a complex environment filled with microorganisms that are essential for proper digestion and nutrient absorption. And, because 70% of immune cells originate in the intestinal tract, it is also a center for immune health. 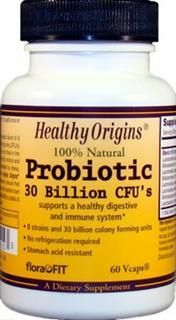 Probiotics Probiotics, or beneficial bacteria found in supplements and certain fermented foods, can help fortify the balance of microorganisms in the digestive tract. Probiotics work to keep this intestinal balance in favor of the good guys versus the not-so-good guys, or non-beneficial bacteria. This important microbial balance is essential for balanced digestive health and helps support a healthy immune system. Prebiotics Prebiotics, a type of fiber, are also known as oligosaccharides. Oligosaccharides are found naturally in certain fruits and vegetables while fructooligosaccharides are a form of this beneficial nutrient used in health supplements. Prebiotics act as food for the beneficial probiotics and microorganisms in the digestive tract. 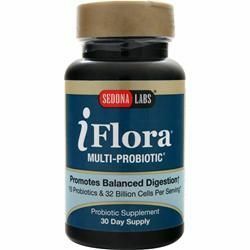 Sedona Labs probiotic formulas all feature a specific non-gas forming prebiotic fiber called a short-chain fructooligosaccharide (NutraFlora scFOS). This prebiotics unique short-chain structure make it an excellent choice for beneficial probiotic support in the digestive tract without the bloating or gas that some fibers produce. 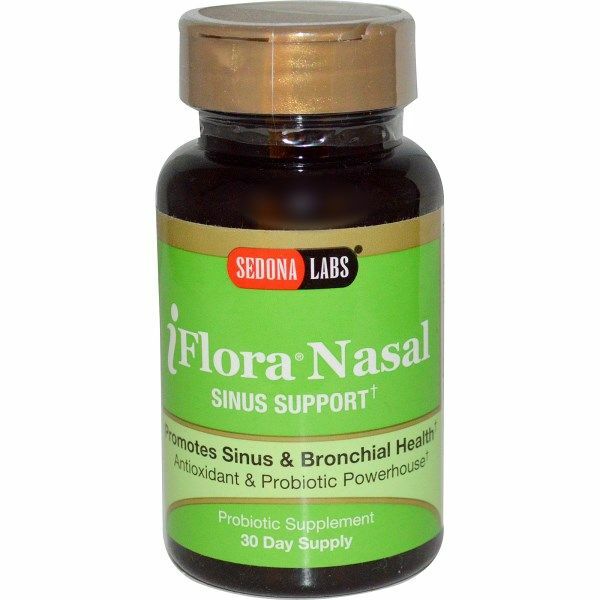 i Flora promotes nasal & sinus health and healthy mucus production. 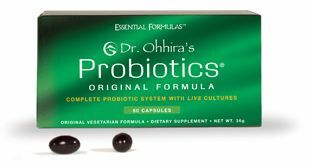 Unique probiotic formula for sinus and bronchial health. 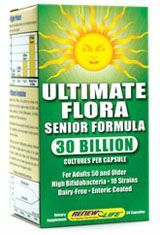 iflora Probiotics for Women contains six specific strains and 15 billion cells per capsule specifically selected to maintain a normal level of yeast in the body, as well as healthy vaginal flora and urinary balance. 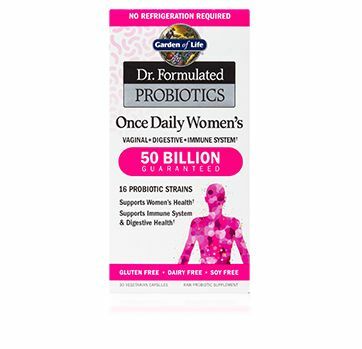 This premier blend also helps sustain healthy digestion and normal bowel function, surviving stomach acid to provide maximum effectiveness for women's health. 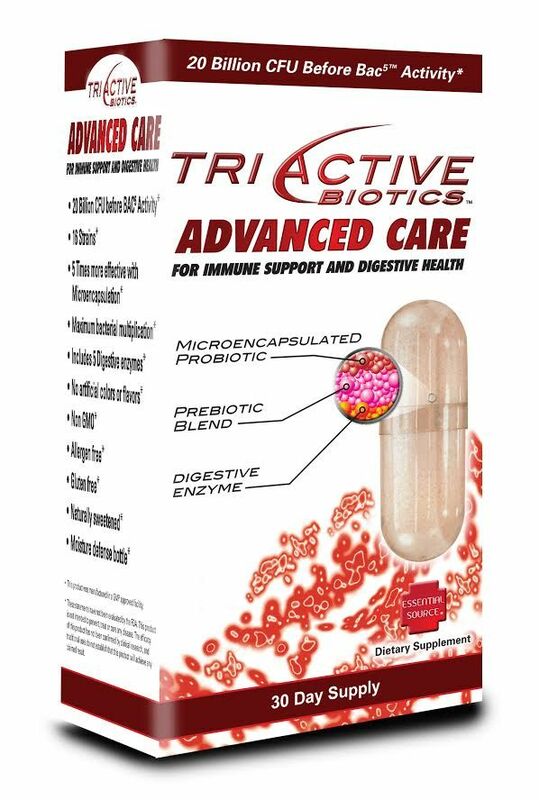 TriActive Advanced probiotic may be extremely beneficial for people before and after a course of antibiotics. Microencapsulated for superior absorption with the additon of 5 digestive enzymes. This combination is a perfect choice for immune support and optimal digestive health. Candida Defense, Syntol AMD by Artur Andrew Medical. 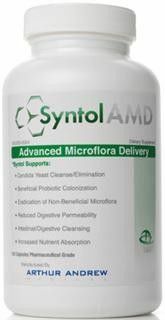 Syntol, Advanced Microflora Delivery, contains a combination of probiotics, prebiotics and enzymes to be the first and only gentle yeast cleanse of its kind. Syntol AMD by Artur Andrew Medical. Syntol, Candida Defense contains a combination of probiotics, prebiotics and enzymes to be the first and only gentle yeast cleanse of its kind. 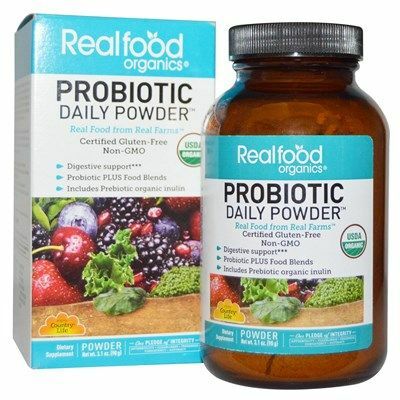 Are you looking for an effective probiotic? 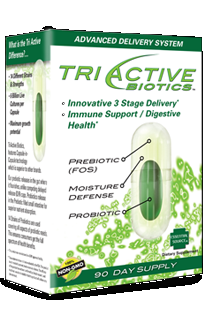 TriActive bypasses stomach acids and bile with it's 3 Stage Pre and Probiotic Delivery System essential when taking a probiotic. The healthy human digestive tract contains over 500 different kinds (or strains) of beneficial bacteria. However, many factors in daily life kill off friendly bacteria. 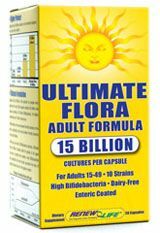 iflora restores healthy bacteria and increases the immune system while improving the digestive process in the body. 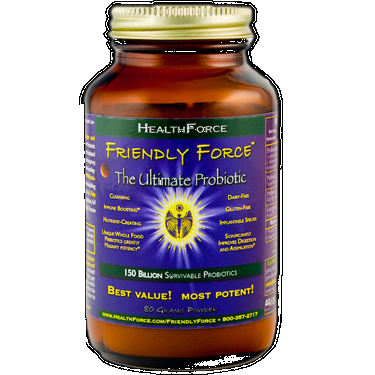 Immune boosting Friendly Force Ultimate Probiotic 80 grams (Healthforce Nutritionals). Supports digestion & cleansing functions. Buy online Today at Seacoast! 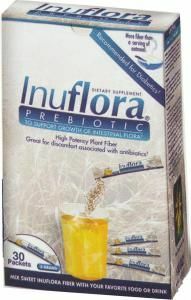 InuFlora contains Inulin, a soluble, non-digestable dietary fiber. It is derived from the root of the Jerusalem artichoke plant. 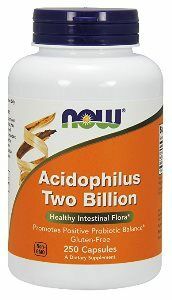 As a prebiotic, it helps the body's own bacteria, including Bifidus, grow to support healthy fermentation in the colon. 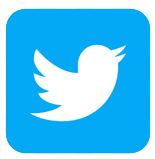 Improving bad breath naturally while reducing gum disease . iflora Probiotic Mints are formulated to improve breath, reduce gum disease and promote healthier whiter teeth. Reduce harmful bacteria for fresh breath and optimal oral hygiene with pleasant tasting sugar-free iflora mints. 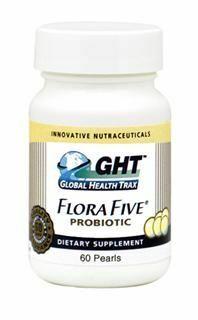 Flora Five Probiotic Pearls utilize a patented triple-layer encapsulation process to ensure potency in the intestinal tract. 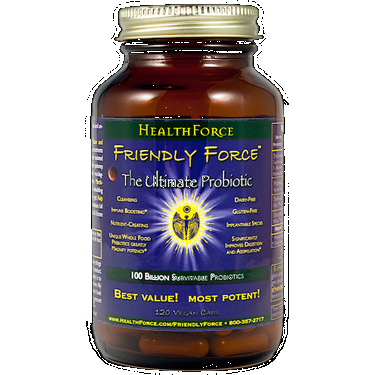 Friendly Force Ultimate Probiotic (30 Vcaps). Immune boosting natural supplement from Healthforce Nutritionals. Improves digestion & cleansing functions. Buy online Today at Seacoast! FiveLac is the culmination of many years of scientific research and is designed to provide beneficial intestinal micro-flora. 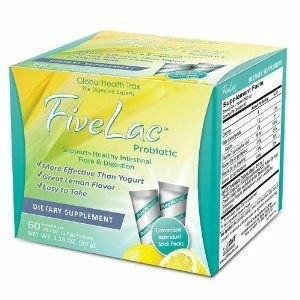 FiveLac is composed of five live strains of good bacteria supporting superior digestion, immune health and relieving symptoms of gas, blaoting, acid reflux and more. 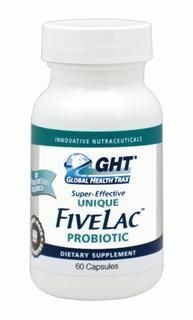 Global Health Trax, the leaders in probiotic health. Shelf-stable probiotic supplement formulated for ages 15 and up - high bifido for daily probiotics support. 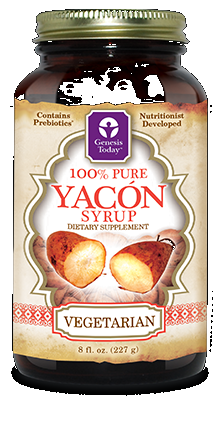 Yacon Syrup called a sweet way to loose weight. 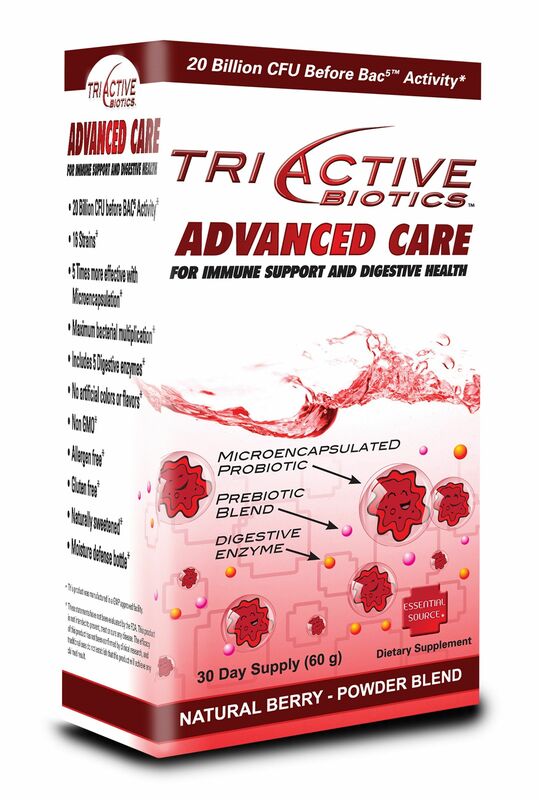 TriActive Biotics Junior 30-60 Day Supply Fruit Punch Powder. Many Pediatricians when prescribing an antibiotic will suggest a probiotic, to help with the symptoms associated with antibiotic use such as diarrhea. 70% of a child's immune system is in the digestive track, making it essential to provide healthy flora to the intestines. 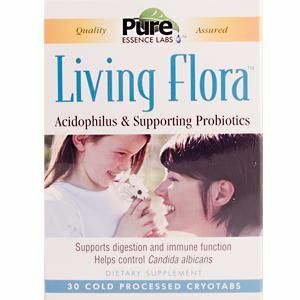 The live probiotics in Probiotic All-Flora, including revered probiotic strains such as Lactobacillus acidophilus, Lactobacillus rhamnosus, and Lactobacillus helveticus, help support optimal digestive and immune system function. 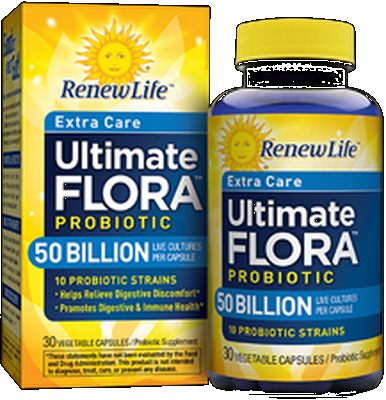 Renew Life the leaders in probiotics for the whole family offer a chewable probiotic for children ages 2 and up. Probiotics can help children who suffer from constipation, gas, bloating and digestive issues while boosting the immune system. Pro-Biotics FOR LIFE brings the balance of friendly flora back to your colon for optimal benefits for immune support and overall health. Immuno-Viva Probiotic combines Cranberry Seed with Probiotics for Intestinal and Urinary health. 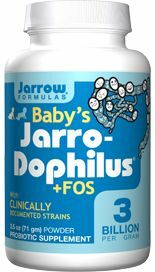 Natural Factors Protec with FOS is a synergistic combination that supports intestinal tract health and helps to maintain healthy micro-flora. 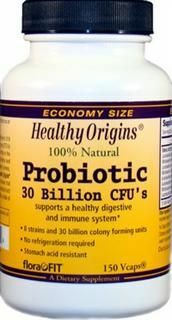 Natural Factors Protec with FOS is a powerful probiotic. This synergistic combination supports intestinal tract health and supports beneficial micro-flora. 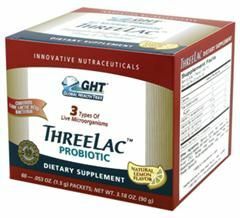 ThreeLac Probiotic contains live friendly flora that may help temporarily rid the body of overactive yeast and fungi. 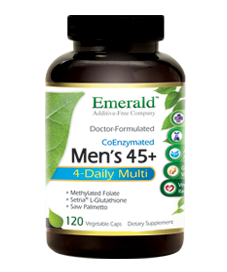 Raw Whole Food Formula Providing Superior Clinical Potency for Prostate Health, Heart and Bone Support. Gluten free, Additive Free formula. Buy Online today at Seacoast! Enzymatic Therapy acidophilus pearls increase healthy intestinal flora. The Smarter Probiotic. 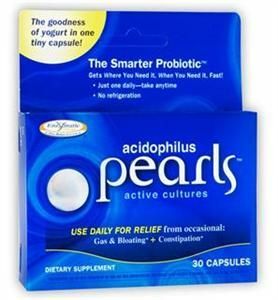 Improve your overall health with a daily dose of acidophilus pearls. 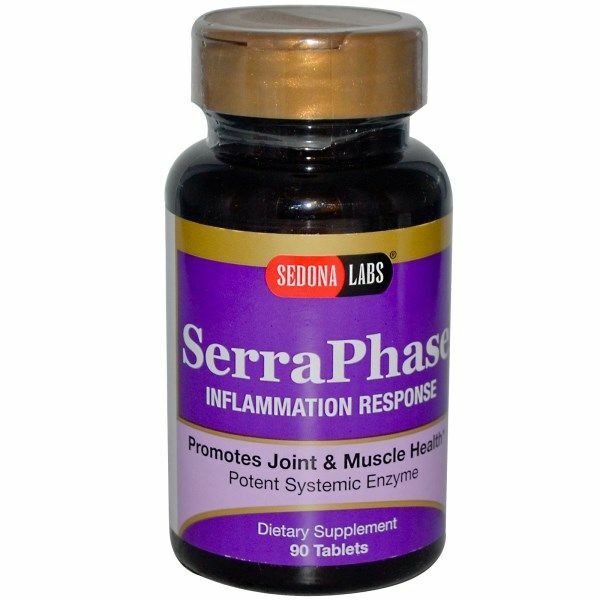 Serraphase from Sedona Labs works hard to reduce inflammation and chronic pain in joints and ligaments. Originally called Arthrozyme, 100% Serrapeptase. 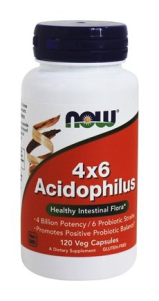 Acidophilus and Supporting Probiotics. 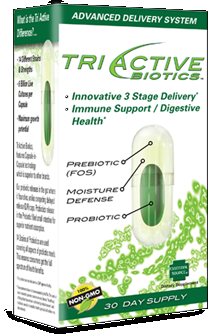 Designed to provide the entire digestive tract with a guaranteed one billion living cells of comprehensive probiotic support. 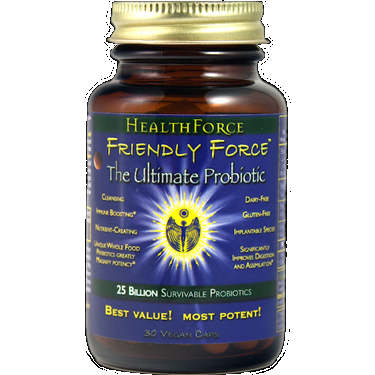 Immune boosting Friendly Force Ultimate Probiotic from Healthforce Nutritionals. Supports digestion & cleansing functions. Gluten Free and Vegan Friendly. 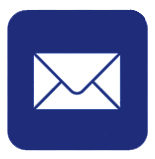 Buy from Seacoast online Today! Fivelac capsules are a perfect alternative for those people who just don't like a powder format and/or the taste of lemon. Two capsules are equal to 1 foil packet of the Fivelac powder. 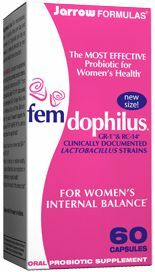 Fem-Dophilus among Prevention Magazines Top 10 advances in womens health during 2007! Nature's Way Primadophilus is a high-quality, extremely potent, two strain blend probiotic that works to naturally support healthy digestion. 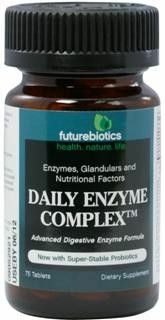 Daily Enzyme Complex is an advanced digestive enzyme formula with an array of enzymes, glandulars and nutritional factors that support digestion and assist in adequate nutrient absorption, along with the intestinal flora balancing benefits of probiotics. 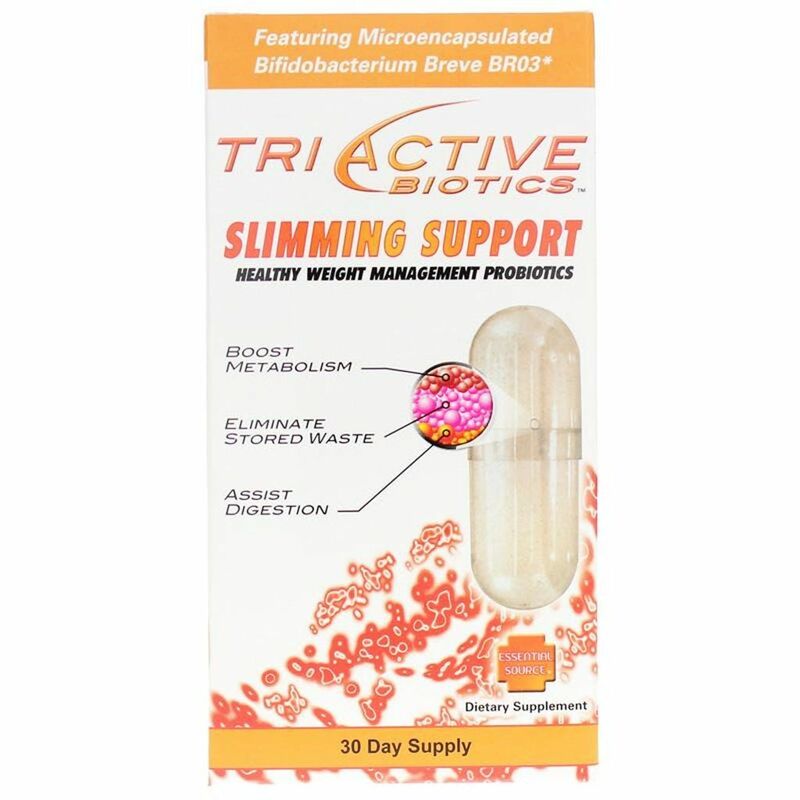 TriActive Biotics Slimming Support Capsules is an excellent adjunct to any weight loss program for those wanting to shed those extra pounds and feel energetic and healthy in the process. No Refrigeration Necessary Guaranteed Potency NOW is pleased to introduce Stabilized Acidophilus, a real-time lab-tested acidophilus. 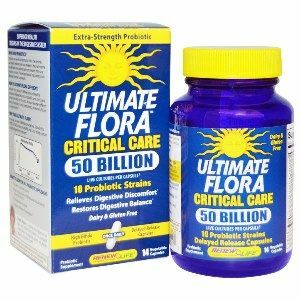 Healthy Intestinal Flora 4 Billion Potency / 6 Probiotic Strains Promotes Positive Probiotic Balance while supporting digestion the Immune System and overall health. Combines ancient fermentation skills and modern science creating a powerful and effective formula to improve your intestinal flora. 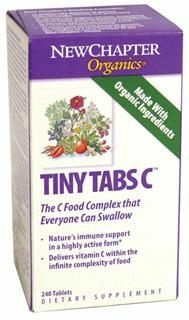 Tiny Tabs C Food Complex delivers easily digested and highly active probiotic vitamin C. Herbs like astragalus and elderberry protect while antioxidant herbals cinnamon, rosemary and oregano provide key health benefits that support and sustain. * The addition of supercritical ginger and turmeric extracts maximizes bioavailability and efficacy. Country Life Your Daily Probiotic is designed to support digestive health and immune function. We use a unique blend of room temperature stable and acid resistant probiotic strains created using a technology called DuraStrain technology. 8 strains and 30 billion colony forming units, No refrigeration required, Stomach acid resistant. 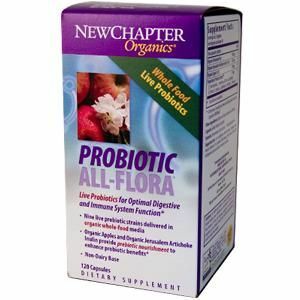 Regular intake of beneficial probiotics can aid in maintaining healthy intestinal flora. Improved to provide higher potencies and a more balanced spectrum of beneficial bacteria found in human intestinal tracts. Pearls IC capsules provide deep intestinal care, long term colon health. Take one daily, needs no refrigeration. 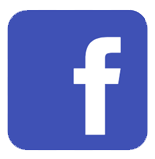 MegaFlora is a full spectrum probiotic blend. 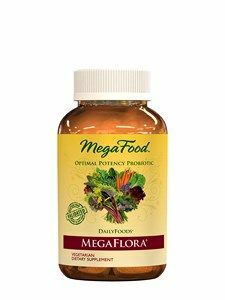 Each vegetarian capsule of MegaFlora provides 20 billion Colony Forming Units (CFU) of 14 non-competing, life-enhancing probiotics inherently found in the intestinal tract. Buy Today at Seacoast.com!